Swedish telecom operator Telia Company said on July 17 it is buying Danish rival TDC’s Norwegian business for 21 billion Norwegian crowns ($2.6 billion). 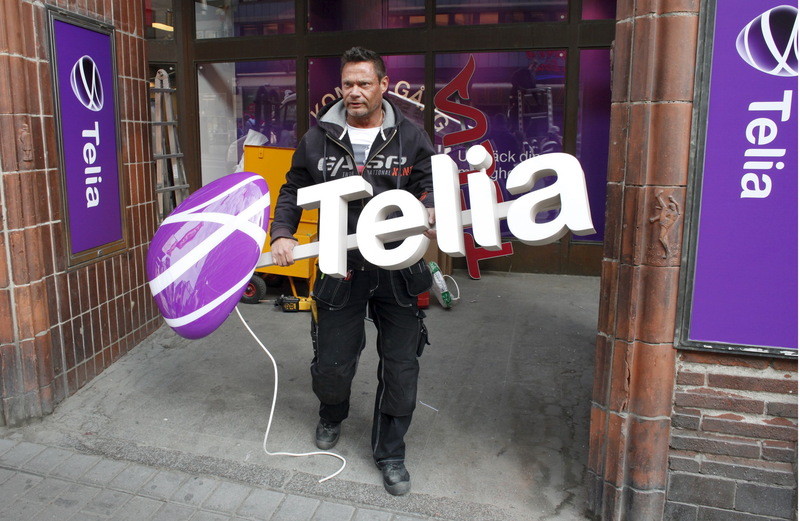 Telia said the buyout would make the company a strong challenger in mobile, TV and broadband. TDC’s Norwegian business includes GET, a fibre and TV provider with a total of 518,000 households and businesses connected to its fibre-based network, as well as a business-to-business operation, TDC Norway. Telia said its share buy-back programme and dividend policy would remain intact following the deal. In 2017, GET and TDC Norway reported revenue of 4 billion Norwegian crowns and EBITDA of 1.7 billion Norwegian crowns. Telia said it expected the deal to generate 600 million Norwegian crowns of synergies by 2021 while integration costs would be about 200 million Norwegian crowns annually during 2019 and 2020. The deal is subject to approval of relevant authorities and is expected to be completed in the second half of 2018, Telia said. Telia shares were down 2 percent at 40.1 Norwegian crowns at 0800 GMT on July 17.